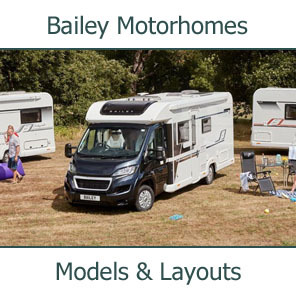 The Royal brand, featuring quality acclaimed Royal Tents, Barbecues, Patio Heaters and compact furniture are manufactured and distributed by Unipart Leisure. 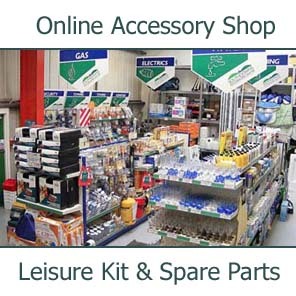 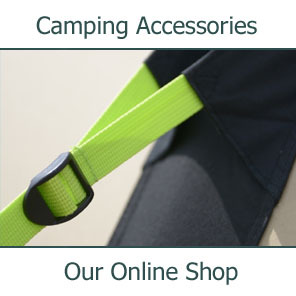 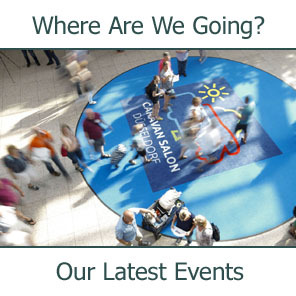 We are pleased to stock an extensive range of these good quality value for money products. 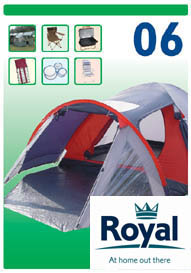 Right click here and select 'Save As..' to download the 2006 Royal catalogue (Note 8.2 MB). 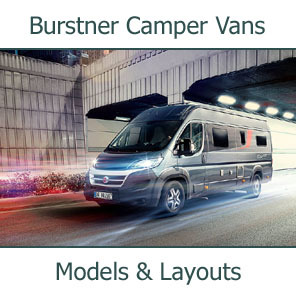 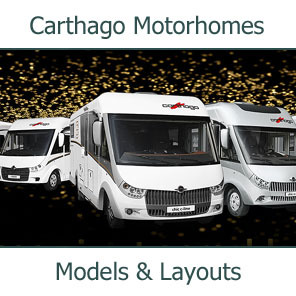 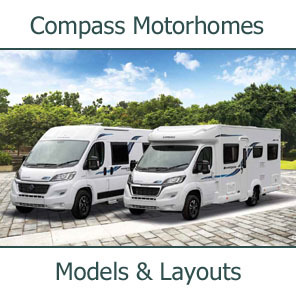 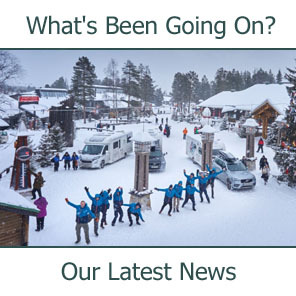 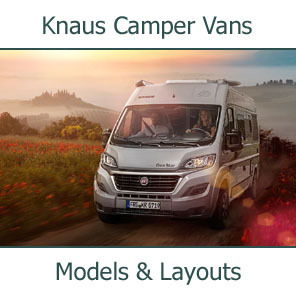 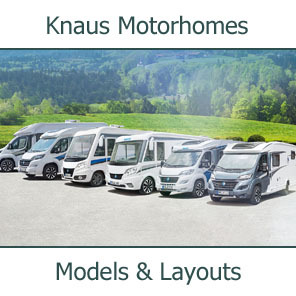 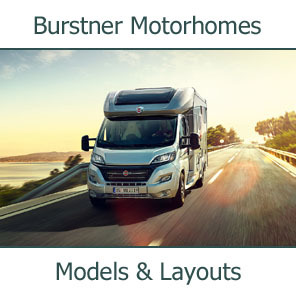 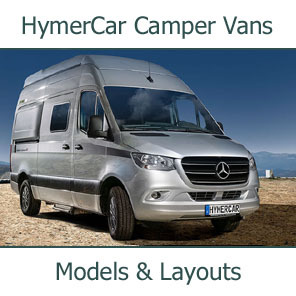 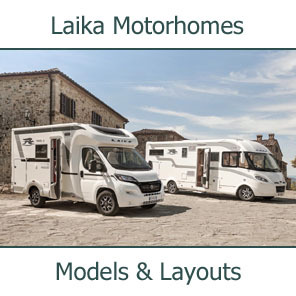 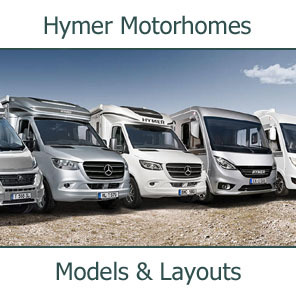 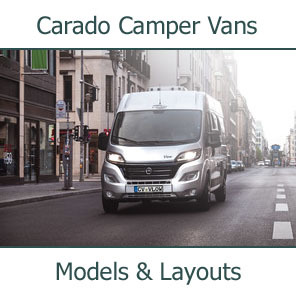 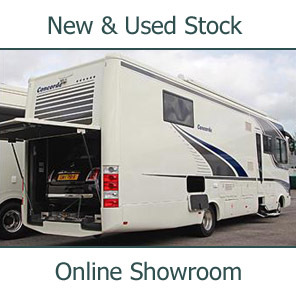 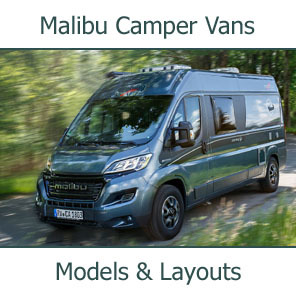 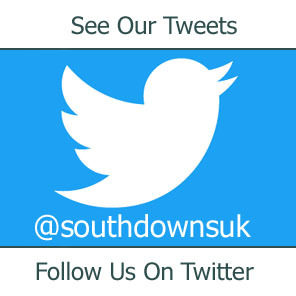 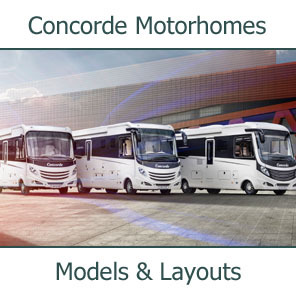 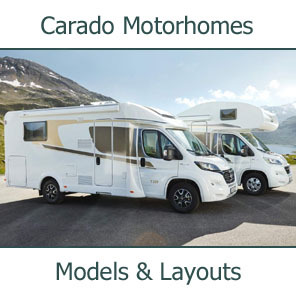 For further information on this exciting new range of motorcaravans please Contact Us by telephone or email.